Via Press Release– Aria, Emily, Hanna and Spencer are determined to prove Alison killed Mona in “Through a Glass, Darkly,” the winter season premiere of ABC Family’s hit original series “Pretty Little Liars,” premiering Tuesday, January 6th (8:00 – 9:00 PM ET/PT). 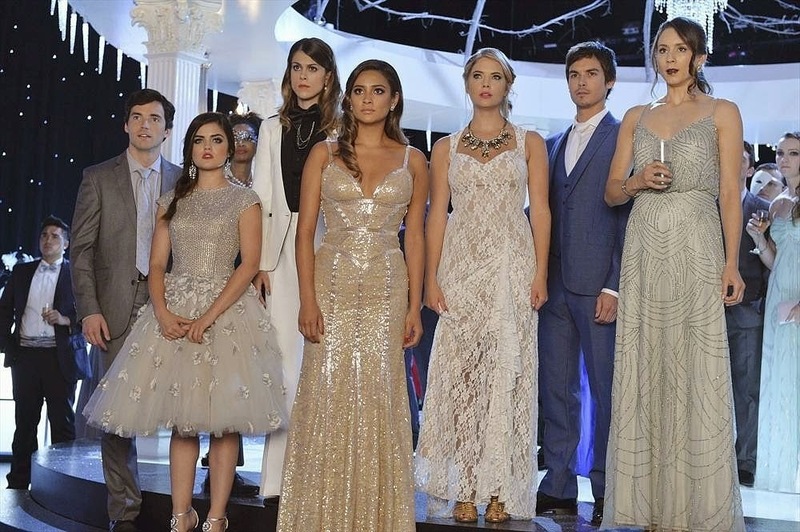 Fans can prepare for the return to Rosewood in an all-day marathon starting at 12:00 PM (ET/PT) and running up to the one-hour winter season premiere at 8:00 PM (ET/PT). Will you be tuning in the watch what happens next? Feel free to leave comments!